2. The largest ever Easter egg hunt was in Florida, where 9,753 children searched for 501,000 eggs. 4. When people gorge on a chocolate Easter bunny, 76 per cent bite off the ears first, 5 per cent go for the feet and 4 per cent opt for the tail. 5. 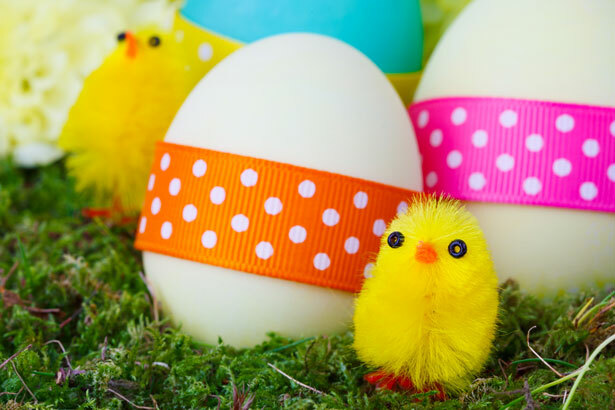 With all those chocolate eggs for family, relatives, loved ones and friends, it should be no surprise that households spend an average of £75 on Easter treats each year. When is the best time of year to sell your house?..Traditionally, everyone used to wait to put their homes on the market at Easter. But why was this? 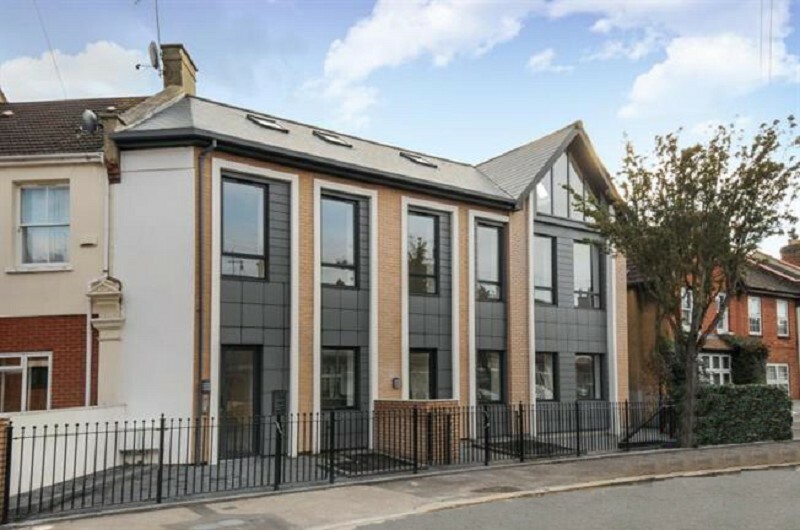 Well, Easter is the first Bank Holiday after Christmas and the four days off would have given families time to view several properties together and put in their offers. Life has changed now. We demand ‘immediacy’. Mobile devices, such as tablets and smartphones give us instant information and constant updates and no one can wait to see what’s trending next. Traditional seasonal trends seem now to have gone and everything is available to us all throughout the year. No longer does it make sense to delay the marketing of your property until the traditional Easter period. As soon as you’ve found a suitable property you can start actively marketing your own house. Over the past five years the months of January, February and March have proved to be some of the most successful for achieving sales. The weather between January and March is very rarely so bad that viewings of properties have to be cancelled and having made the decision, at Christmas, to move, it is now natural to want to start the selling process as soon as possible. If you are thinking of selling in 2017 you may want to ask for a marketing appraisal and consultation on your property sooner rather than later. With so much fun and chocolate around, it is easy to see how the real meaning of Easter could be overlooked. 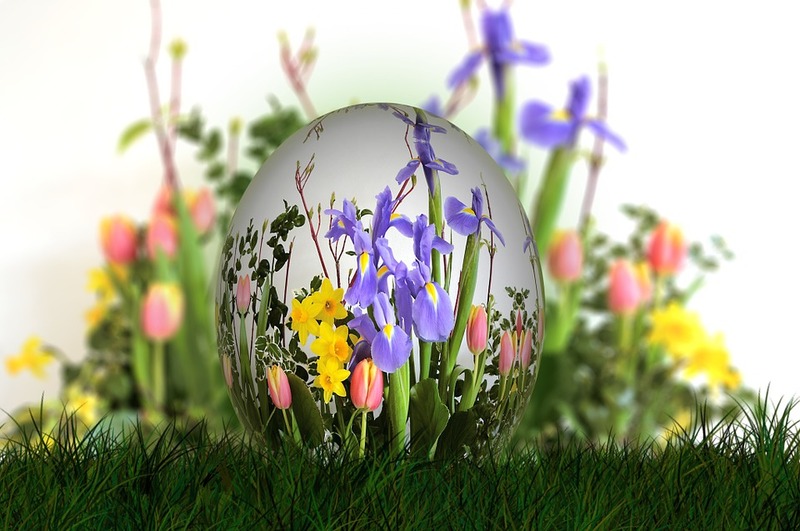 Victor Michael recognise all faiths and religions, and would like to wish everyone a smashing Easter!